German start-up payleven is set to introduce a chip and PIN solution for smart phone and tablet payments. With payleven’s new solution, merchants can accept credit and debit cards from all major providers in accordance with the technical and security standards required for a fully-functional mobile point of sale. 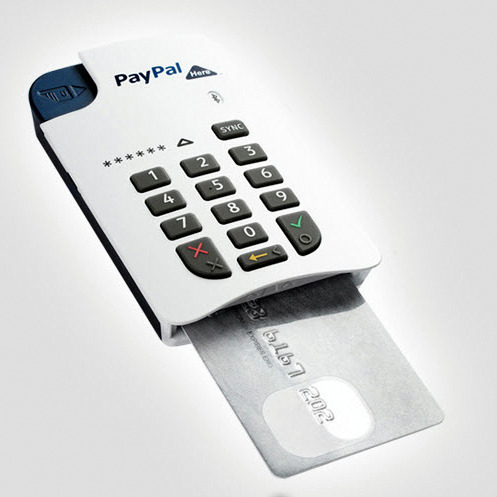 The chip and PIN solution employs a compact, secure device that links directly to a smart phone or Tablet via Bluetooth. Entering the PIN on the keypad of a device, the user’s transactions are as secure as a traditional card terminal and merchants are fully protected. 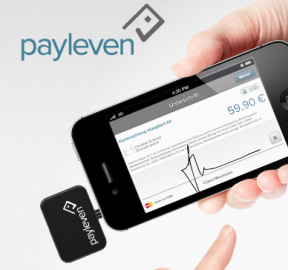 Chip and PIN will be offered in all payleven international markets including UK, Germany, Italy, Netherlands, Poland and Brazil. Online registration for the chip and PIN solution is set to begin on Oct. 15. Payleven’s solution will be an asset to smaller merchants who have previously been unable to accept card payments from their customers. The new solution will allow them to take debit and credit card payments anytime and anywhere. The pricing structure for the service also reflects its focus on smaller merchants. Based purely on usage with a small transaction fee, the chip and PIN solution promises no minimum sales, monthly fees and or hidden costs.